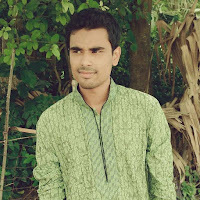 Aagar aap computer use karte ho to sayed video, mp3 chalane ke liye vlc media jarura istemal karte ho kyuki laptop pc ke liye ye media player bahut popular hai, vlc media payer par itna sara features hai jo aap soch bhi nahi sakte usi traha iss media player par ek feature hai screen record ka jisko istemal karke aap apne computer ke screen ko asan tarike se record kar sakte ho. To dosto agar aap chahate ho ki apne computer screen ko record karoge to aap vlc media player ko istemal karke hi kar sakte ho, pc screen recording karne ke liye apko kisi traha ke extra software istemal karne ki jarurat nahi hai, to chahiye jante hai ki VLC Media player ko use karke pc screen record kaise karte hai. 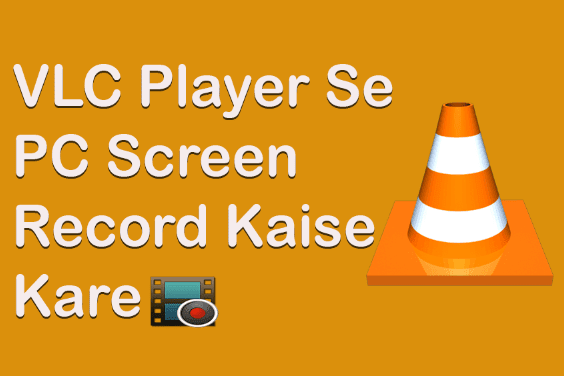 VLC Media Player Use Karke Computer Screen Record Kaise Kare? 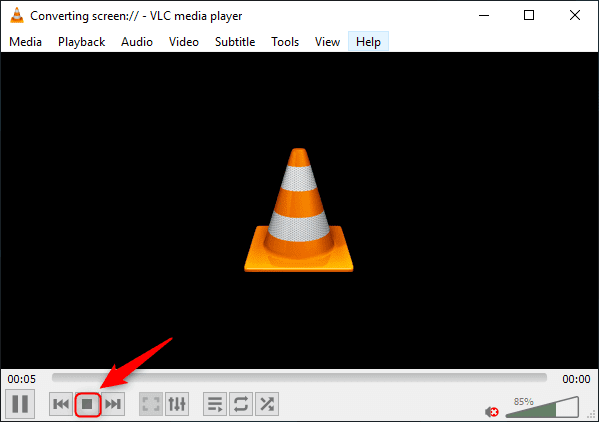 To dosto agar apke computer me vlc media player install nahi hai to sabse pahle aap niche diya huya link par click karke vlc media player ko download and install kare ye bilkul free software hai. Step 1. 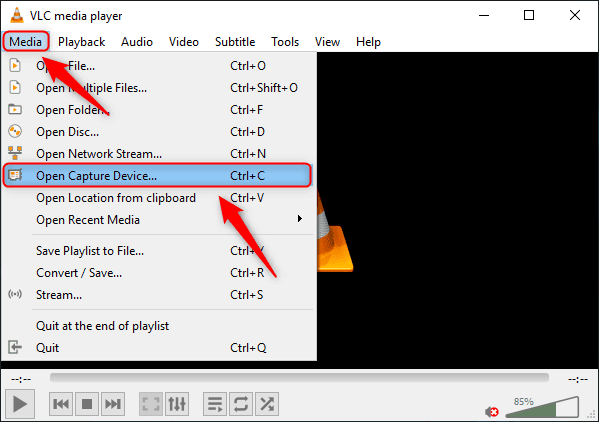 Aab aap vlc media player ko open kare, open karne ke bad aap menu se "Media" par click kare uske bad "Open Capture Device" par click kare ya phir keyboard se CTRL+C press kare. Step 2. 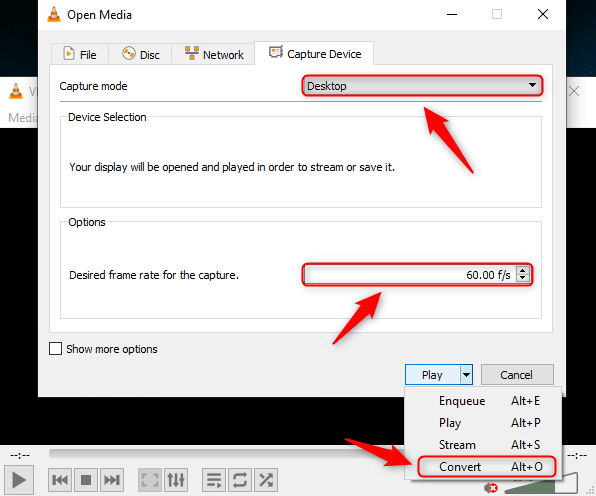 Aapke samne ek new option open hoga usme se aap Capture mode se "Desktop" select kare, uske bad Frame rate 60 f/s select kare, uske bad niche play button ke side me arrow icon par click kare aur "Convert" option ko select kare. Step 3. 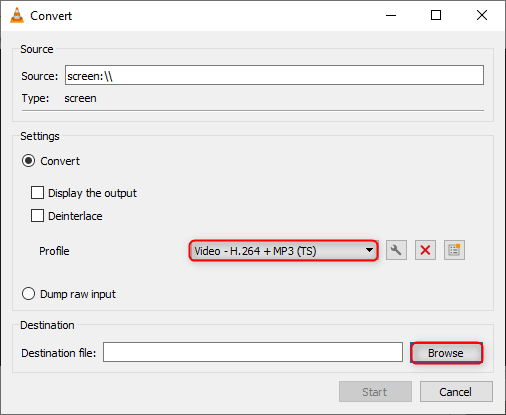 Jab aap upar ke sab kam sahi se kar lete ho uske bad last me Convert par click karte ho tab apke same aur ek option ayega, aab apko format select karna hoga ki aap video record ko konsa format se save karna chahate ho, aap "Video - H.264 + MP3 (TS)" is format ko select kare. Step 4. Fomat select ho jane ke bad aap niche "Browse" button hai us par click kare aur recording video ko computer ke konse folder me save karna hai us select kare. Step 5. Browse par click karke location select karne ke bad aap niche jo "Start" button hai us par click kare, start par click karte hi apka pc screen record start ho jayega. Step 6. Upar se sab kam sahi se karne ke bad Start par click karte hi recording start hona suru ho jayega, kab apka recording khatam ho jayega tab screen recording ko off karne ke liye aap VLC payer ko open kare uske bad "Stop" button par click kare. Note: Stop par click karte hi apka video auto save ho jayega apne jo location select kiya hai usi folder par jake check kare apko apna recording video mil jayega. 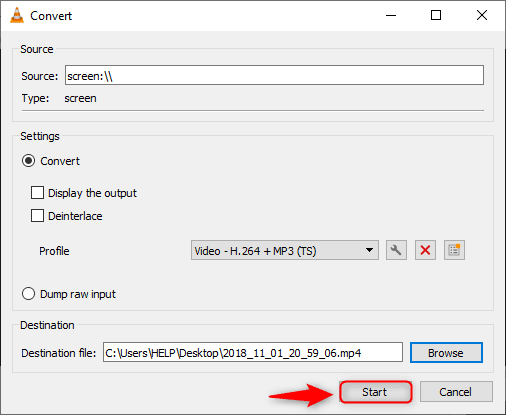 To dosto isi traha bina kisi software ke apna apne computer ke screen record kar sakte ho VLC Media Player use karke, to agar apko ajka ya jankari accha laga hai to please post share kare.